Today, there are many advanced technology siding products that deliver not only the efficiency to your home but low maintenance to some as well. For instance, Fiber Cement Siding is a very durable product and brings the highest performance when it comes to energy efficiency. It resists cracking, splitting, rotting and swelling. The moisture-resistant siding can withstand severe weather including winds up to 140 mph. Fiber Cement Siding is one of the most popular applications to date for most homeowners. Where as Vinyl siding has been one of the most popular siding applications in the past 30 years due to its low cost and low maintenance. We understand that your home is a substantial investment and a point of pride so let us guide you to an admirable entrance to your home. 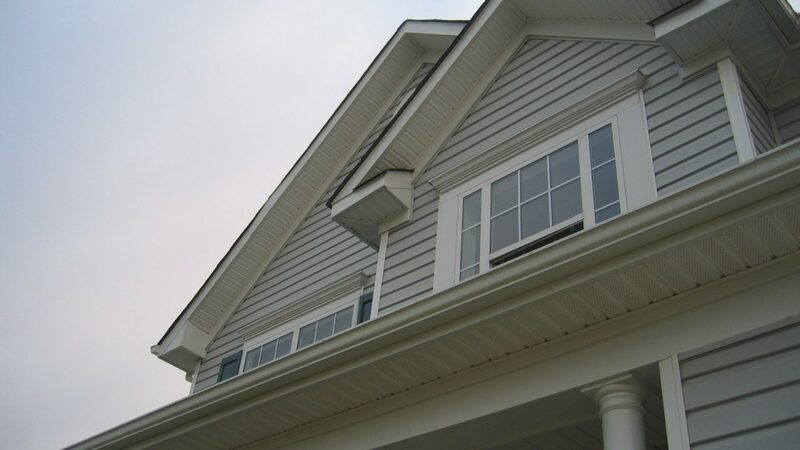 Let our team here at Habitat Building Group LLC install your siding professionally and efficiently for you. You deserve the curb appeal your have been waiting for. Need a contractor for Siding? We can help.